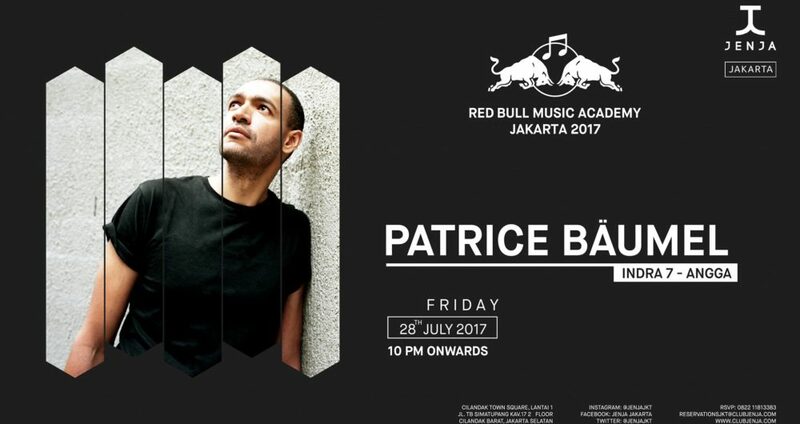 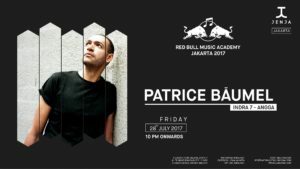 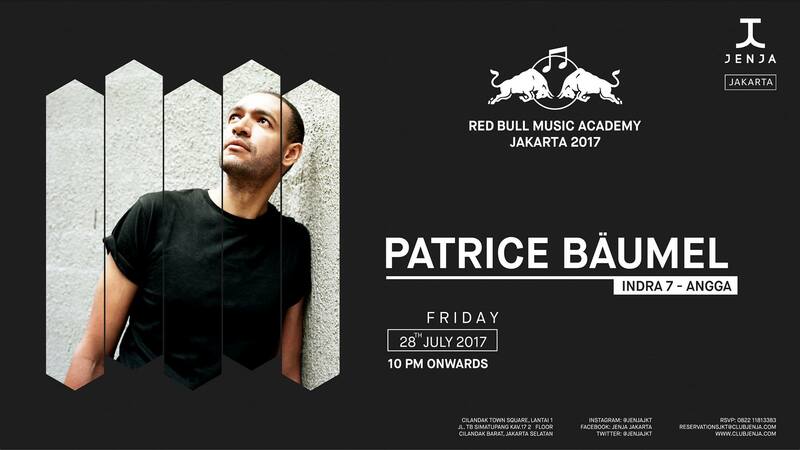 The Red Bull Music Academy hits Indonesia for the first time with none other than Patrice Baumel as the headliner. 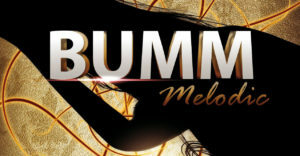 BUMM is short for Bahrain Underground Music Movement and was created to promote house music in Bahrain and showcase some underground talent. 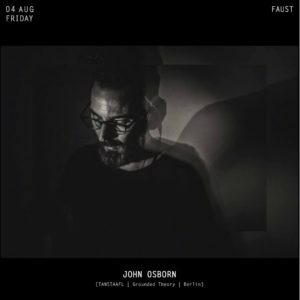 Black merlin, AKA George Thompson is bringing his appetite of industrial sounds to Singapore this season. 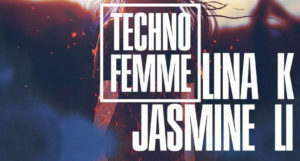 This techno lineup is a banger. 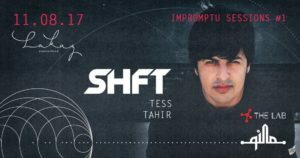 Our very own SHFT will grace the decks for the good folks in Mauritius this August. 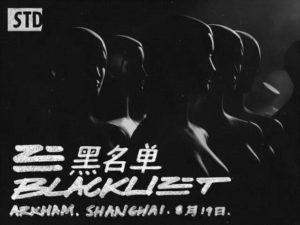 Whoever said house music cannot be loved by commercial people, ZHU, who is of a half Chinese decent is coming to Shanghai.